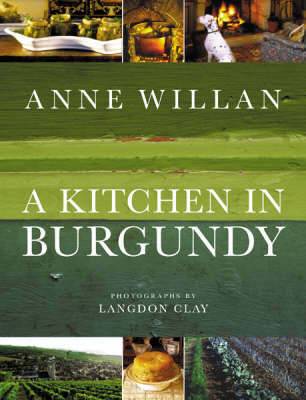 Anne Willan, long known as an authority on classic French cooking, has written a personal book, elegantly interweaving chapters on her life in the seventeenth century Chateau de Fey in Burgandy and its surrounds. This is a welcome into her home, her kitchen, and the La Varenne Cookery School. Author will tour Australia in October 2000.